Prader Willi syndrome is caused by deletion on chromosome 15q. 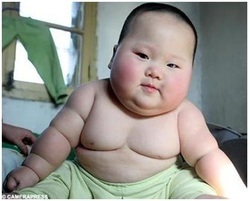 Prader Willi syndrome may present with mental retardation, obesity, diabetes,hypotonia and hypogonadism. Prader Willi syndrome may derived from deletion on chromosome 15q based on the paternal derived chromosome. Prader Willi syndrome shows a signs of imprinting. Imprinting is the the condition in which the similar mutation may result in different phenotypes. This is based on the origin of the mutated chromosome. The mutated chromosomes may be of paternal origin or maternal origin.